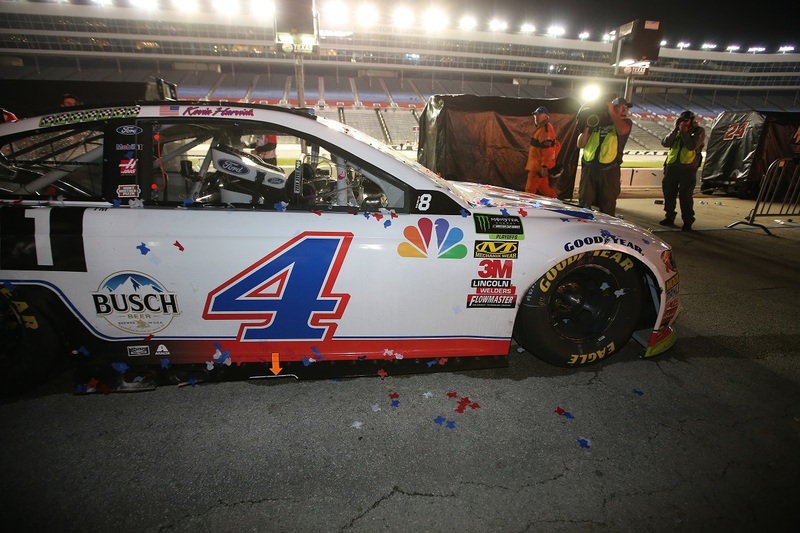 Kevin Harvick conquered the AAA Texas 500, winning all three stages and locking himself into the final round of the 2018 Monster Energy NASCAR® Cup Series™️ Championship. 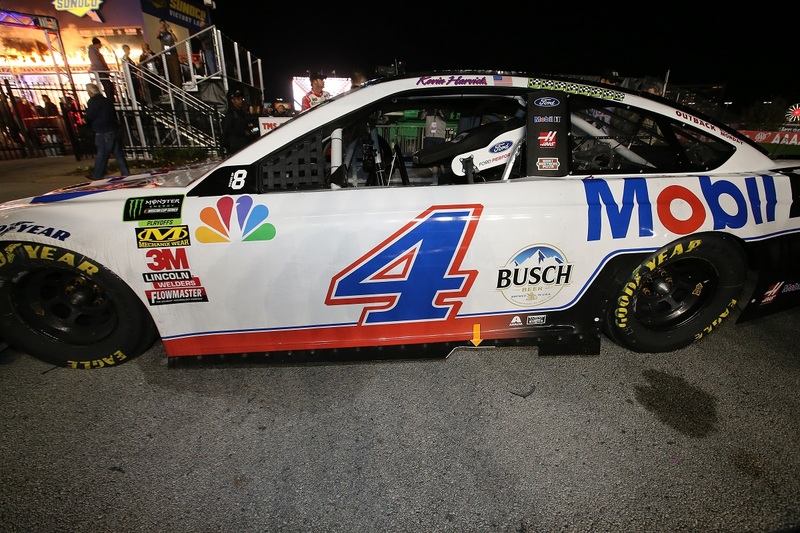 With just four laps to go, Harvick rocketed to the lead after the final restart, securing his eighth victory of the season. 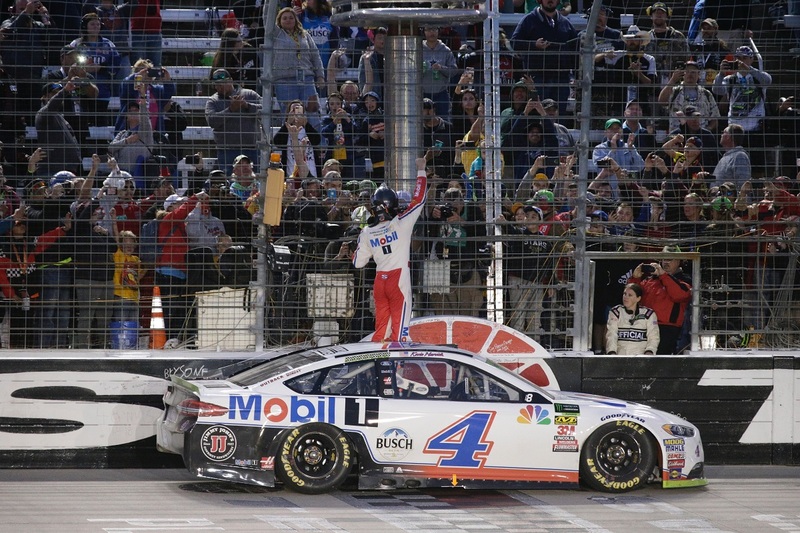 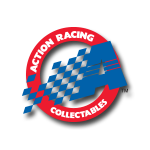 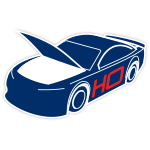 Now fans can order the official Texas Win die-cast of Harvick’s No. 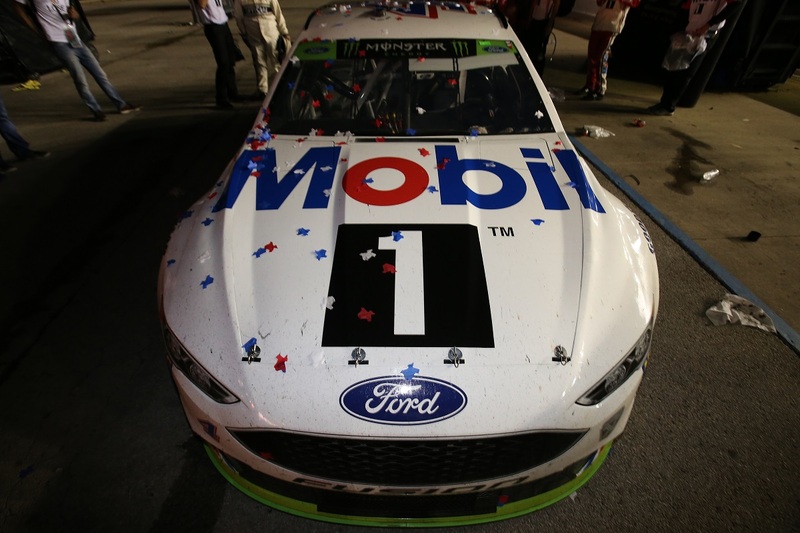 4 Mobil 1 Ford Fusion from Lionel Racing. 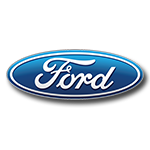 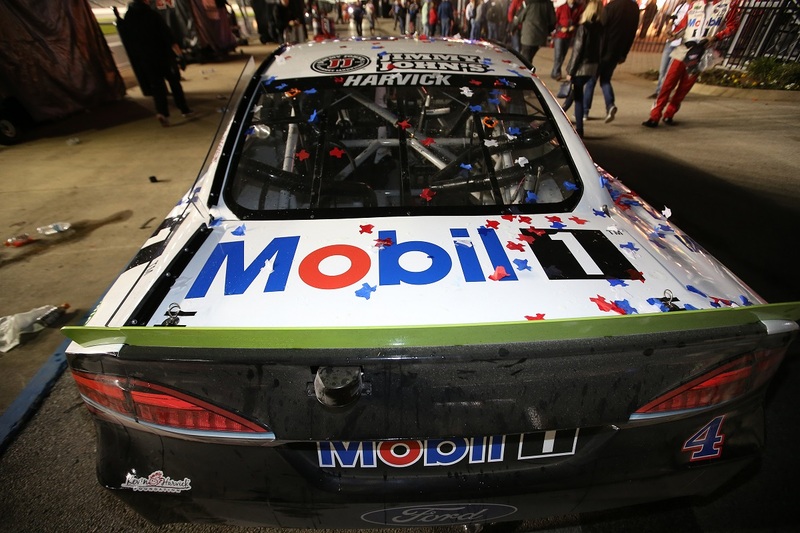 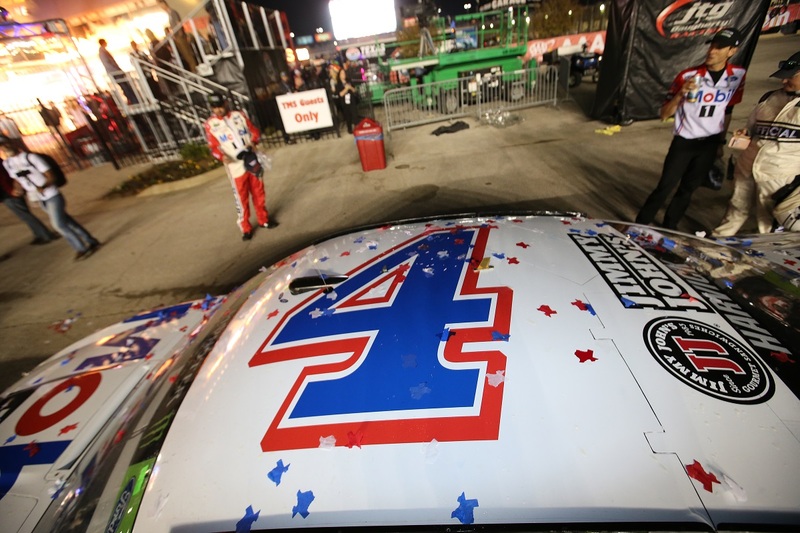 In addition to being detailed with all the race damage seen on Harvick’s car in Victory Lane, it will also be produced with the official NASCAR® Playoff markings and replica confetti.